Joe Souza was able to deliver best finish in the history of Xaudaro/Wilmot Racing at Silverdale Thunder, bringing the UL-9 home in third place, following Brian Perkins in the UL-11 & Kayleigh Perkins in the UL-72. Brian Perkins gave owner Bob Schellhase his maiden victory in the UL-11 at 2009 Silverdale Thunder. 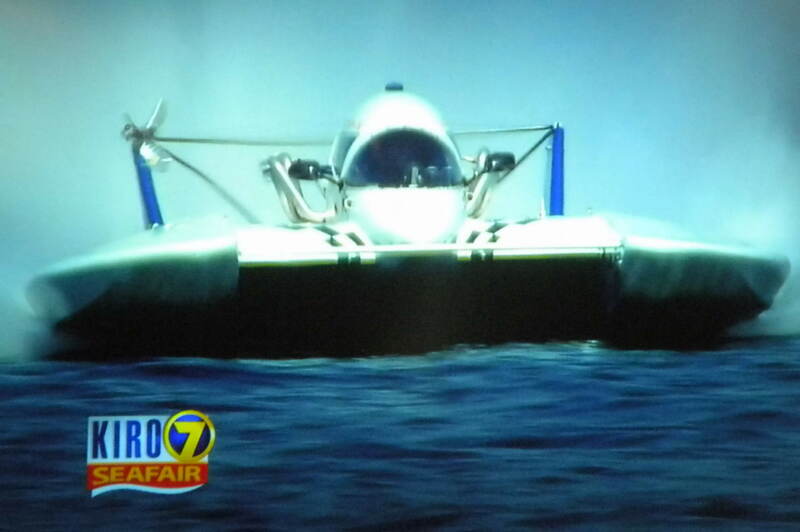 Onboard video from the UL-11 Schellhase/Bartels Racing Unlimited Light hydroplane in Heat 3 at Silverdale Thunder. Onboard video from the UL-9 Xaudaro/Wilmot Racing Unlimited Light hydroplane in Heat 1 at Silverdale Thunder.